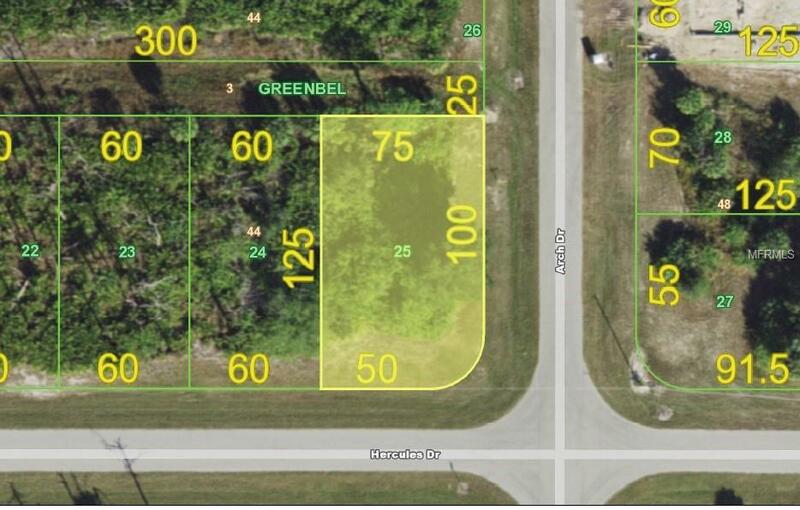 BUILDABLE GREENBELT CORNER LOT in the popular community of Rotonda Lakes. 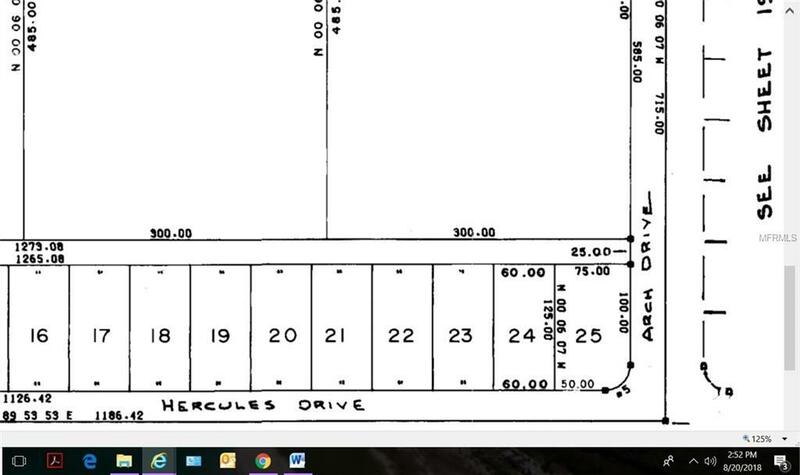 25' of greenbelt behind lot for additional privacy. Build now or hold for future use. NOT in a Scrub Jay Habitat. Conveniently located near shopping, dining, beautiful beaches & world class fishing.